Paul Lippe is married to Linda Lippe. His family includes one daughter and three sons. Shelbie and Kalum McKay, daughters Brylee and Brantley, Dr. Tyson Lippe, Dean and Chrystal Lippe, sons Derrick and Dillon, and daughters Cassidy and Cadence and Shawn and Rebecca Lippe, daughters Hannah, Savannah, Addison, and Colson. 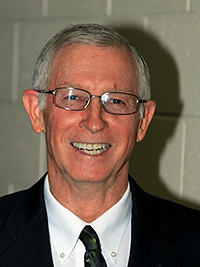 Paul is semi retired after 43 years in education, including teaching, coaching, and administration. He is working part time for Texas Teachers of Tomorrow, an alternative certification pro-gram. “I am excited to be a part of BISD again and look forward to working with everyone in Breckenridge to make our school district outstanding!" 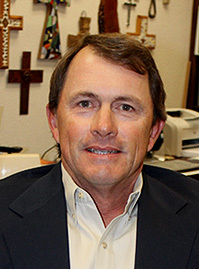 Jeff Dooley is a 1981 graduate of Breckenridge High School and currently serves as Board President. His family includes his wife, Tonya, daughter, Kelsey, who is currently attending Hardin Simmons University to pursue a teaching career, her husband Colby Smith, granddaughters, Brooklyn and Blayse Smith, and a son, Austin, who graduated from Breckenridge High School in 2015 and is currently attending Tarleton State University where he is majoring in Petroleum Geology and playing football for the Texans. Jeff’s occupations include Oil & Gas Operator and Rancher. 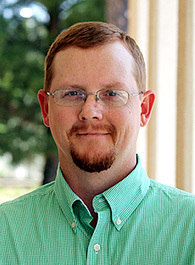 Russell Creager graduated from Breck-enridge High School in 1998, attending West Texas College for two years. Russell is married to Ashley Creager who serves on the Breckenridge Chamber Board. Braden Campbell, his stepson, will be a senior at the high school for the 2018-2019 school year. 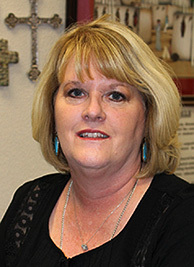 Creager says, "I am excited about this opportunity to serve BISD, its students, and parents. I am looking forward to many great things with Mr. Seymore and my fellow board members." Carey Woodward is married to Brad Woodward, and they have three children: Owen, an 11th grader at BHS; Lilly, a 9th grader also at the high school; and, Hudson, who will be in fifth grade this year. "I am honored to serve on the BISD School Board and look forward to working with the other board members, principals, and superintendent these next three years." 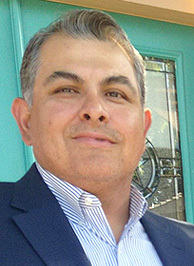 Patrick Escalon graduated from Breck-enridge High School in 1992, attending the University of Texas at Arlington. Mr. Escalon is married to Chelsea Escalon, a BJHS teacher, and they have two children: Jaxon and Jacob. Mr. Escalon is self-employed, owning a wild game processing plant and office furniture company and has volun-teered for youth sports programs for twenty-five years. 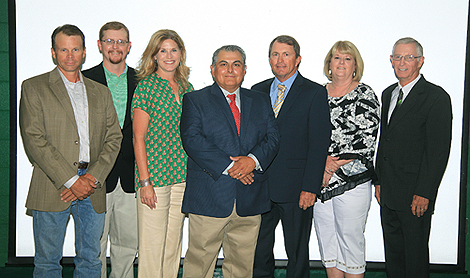 Mr. Escalon says, "I look forward to working with fellow board members in service to BISD." 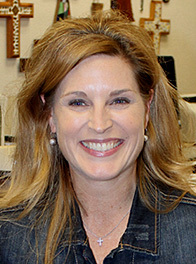 Paige Townson is a 1980 graduate of Breckenridge High School. She is married to Rickey Townson, and her family includes Paul and Kristen Tucker and Chad and Lara Townson. She also has four grandchildren: Camden and Emma Tucker and Sayler and Maylea Townson. Paige is a mentor and also volunteers for Meals on Wheels. Mrs. Townson says, "I look forward to working with a great group of board members and know that our common goal is to make our school district the best it can be." 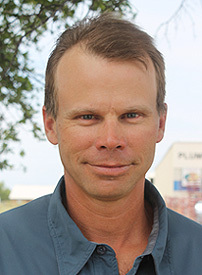 Graham Reaugh is originally from Abilene, Texas, having graduated from Cooper High School in 1990. He is married to Julie Reaugh, a BHS graduate, and they have one daughter, Anna, an 11th grader at BHS. Graham graduated with a degree in finance from Texas A&M University in 1995. Julie is also a Texas A&M graduate. Graham has previously served on the Breckenridge City Comission and works professionally in the cattle and ranch business.